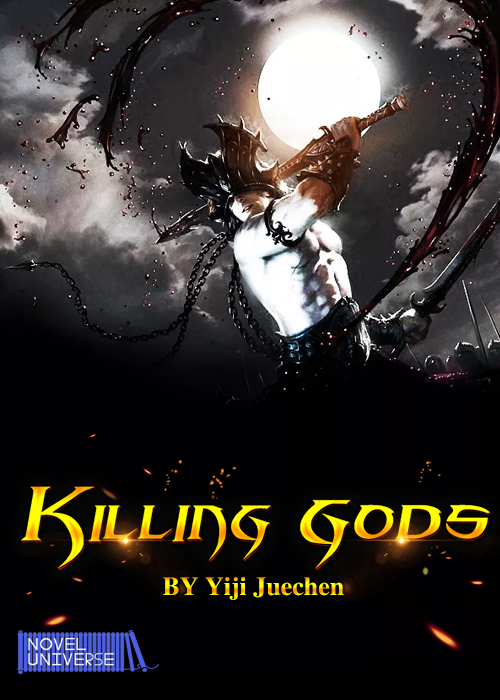 Li Changfeng, a talent of Yulong Empire in Ruize Land, loses all cultivation bases in a sacrifice ceremony for a holy beast – White Tiger, even his meridians fades away; then he becomes a cultivation idiot. A military commander from Huaxia country in Earth replaces original Li Changfeng by accident, and awakens the White Tiger that hides in his body. From then on, a formidable cultivation road for the strong is waiting for him. This novel is terrible MC can't protect himself or his maid but go out of his way to start fights and even worst parade his beautiful maid to his garbage brothers when he can't even protect himself and acts suprise when they kidnaped her. I really hope this novel update quickly. Li Changfeng is rascally, macho and humorous. In fact, we can find many defects of men in this character. But he is favored by women based on his rascally and lively characteristics. I have to say because he comes from Earth and resurfaces in a new world, he features many distinctive charms.